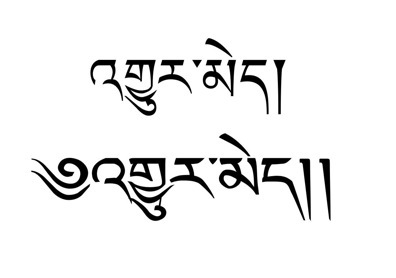 Tibetan Tattoos 'Eternal' translated into two tattoo lettering fonts. 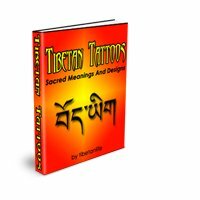 Tibetan script makes for beautiful symbols for guys or girls! Tom's is one of the tattoo names that will be featured in the next Tibetan Life newsletter. Sign up today and I may translate and feature you in the next one! 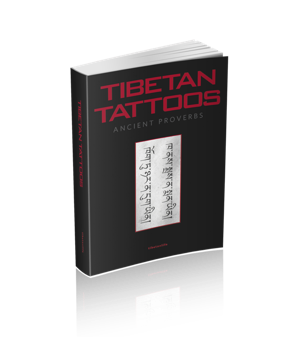 Keep an eye out for my new Tibetan tattoo e-book coming soon...! 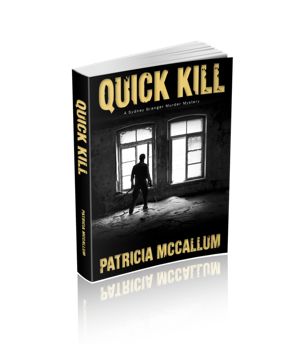 E-zine subscribers will get a fabulous discount and a free first chapter. I'm from Liverpool, England. I work with people who have learning disabilities and have done this for 14yrs. 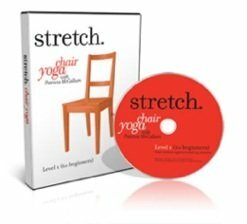 I taught Horticulture and then switched to Computers with them, which they love doing. I have recently just had a tattoo on the right underside of my right wrist. I just had the word Love inscribed. Powerful word to me! I know of the cause and the treatment from China towards Tibet. I've just read your website profile and enjoyed reading it. I will pass by your website from time to time.